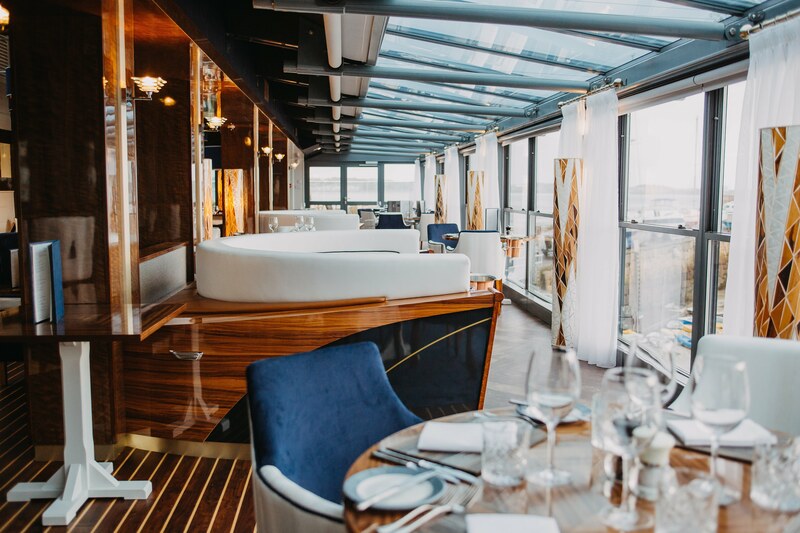 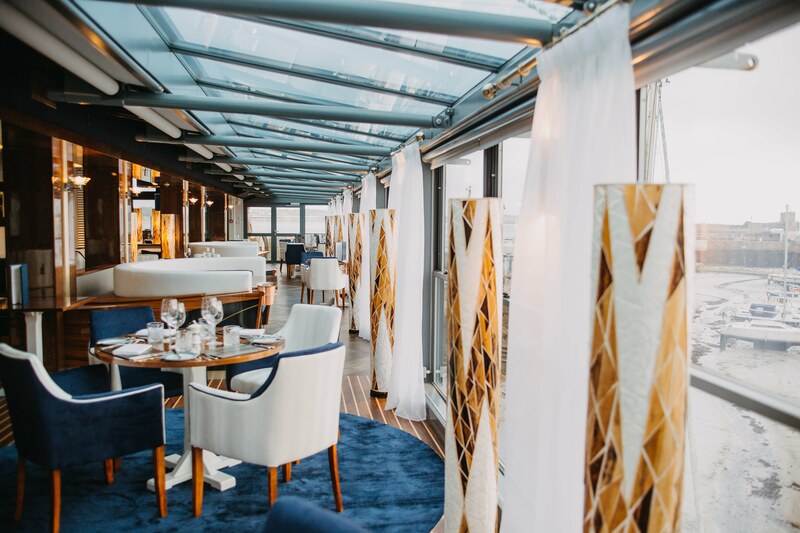 If you’re looking for Jersey’s premier restaurant then look no further than St Aubin where The Anchor Club sits on the first floor of The Boat House. 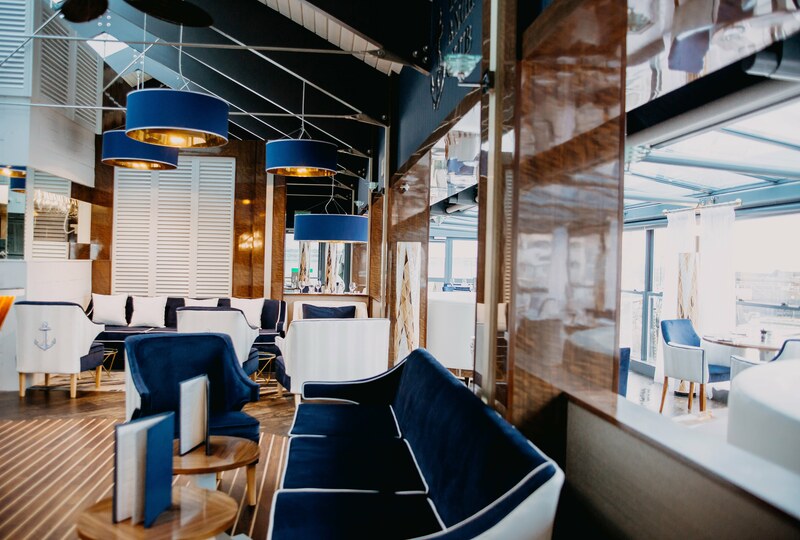 With probably the best elevated views across St Aubins Bay and the picturesque harbour of St Aubin, The Anchor Club offers wonderful customer service and a menu that makes the most of the magnificent produce Jersey has to offer from land and sea, cooked simply but well. 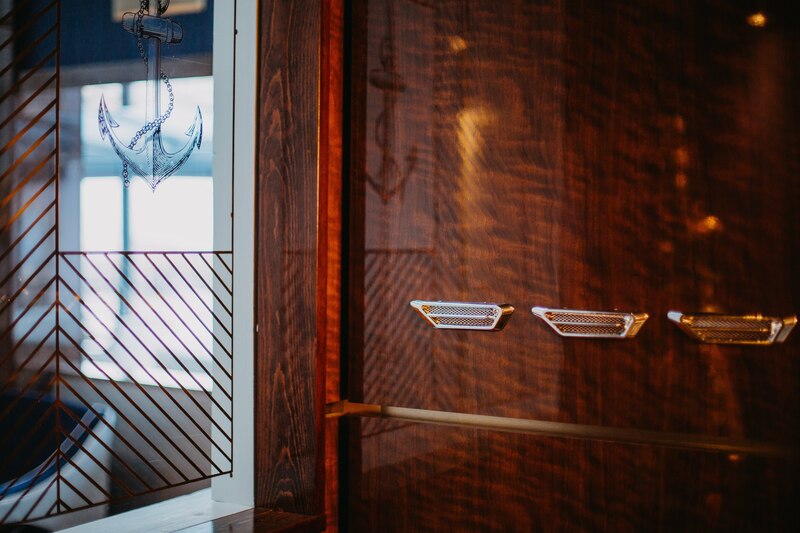 Once you set foot in The Anchor Club you will be amazed by the nautical opulence of the design of our restaurant which cleverly fuses superyacht with plantation.